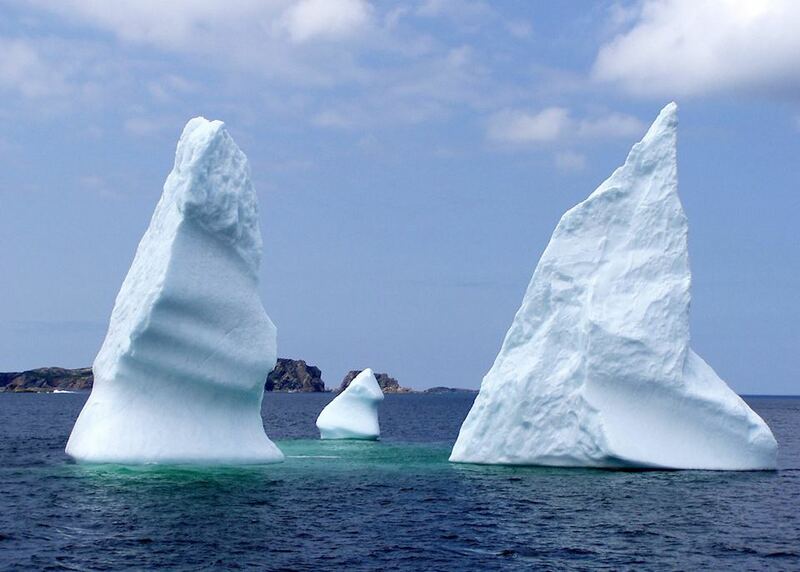 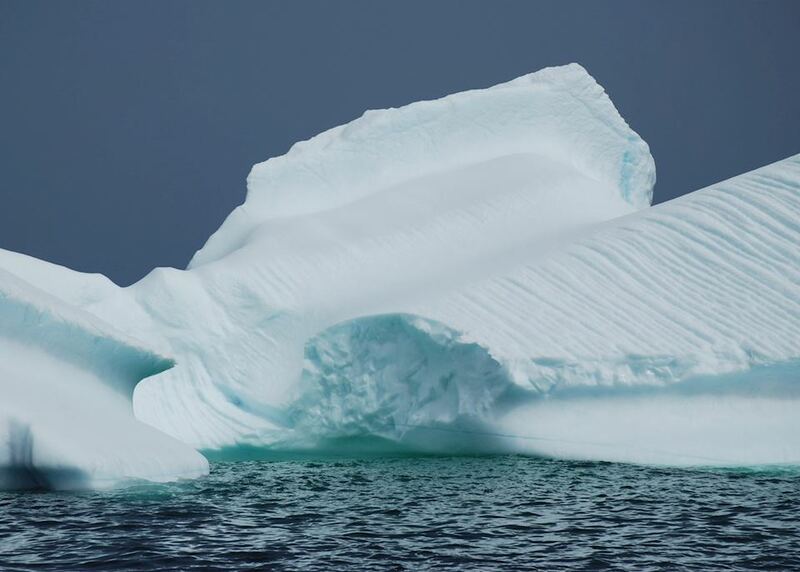 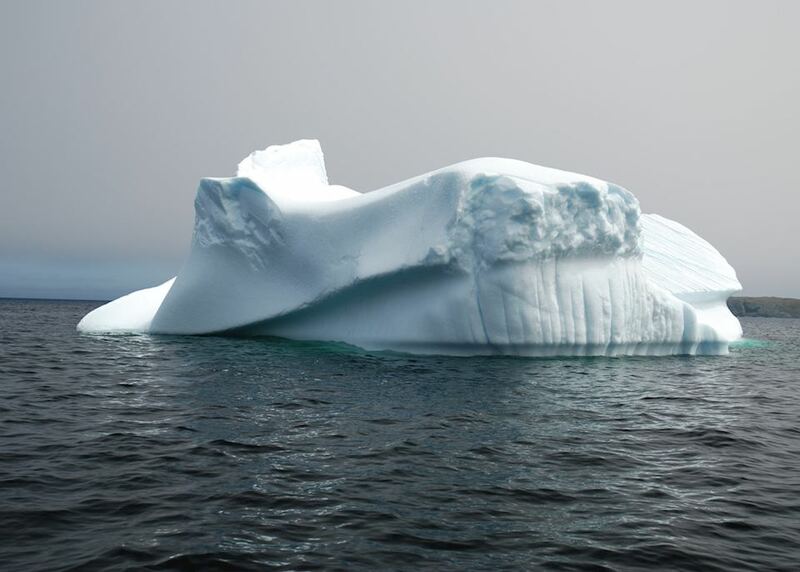 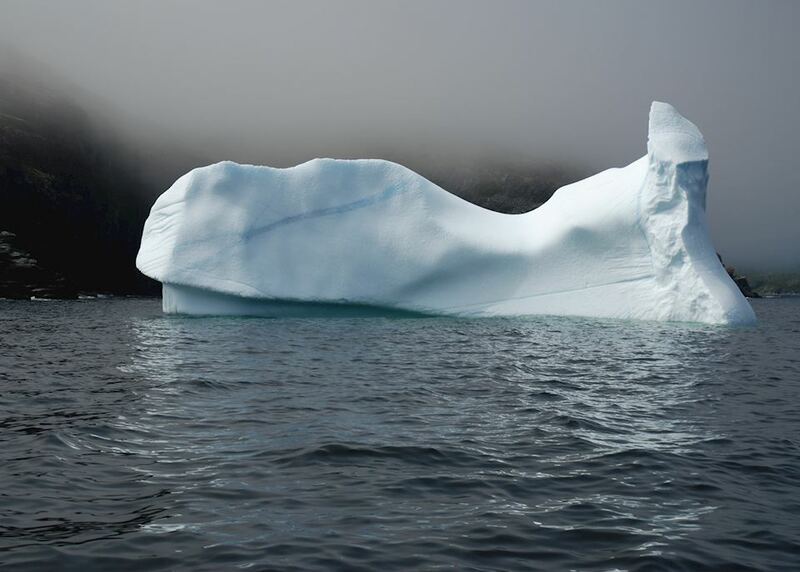 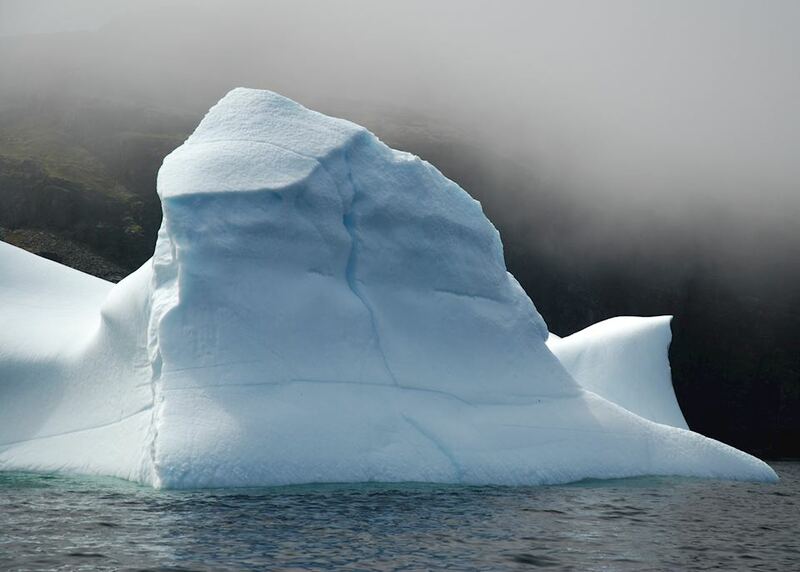 Spot icebergs as they drift south on the Labrador Current and past Newfoundland's rocky harbours. 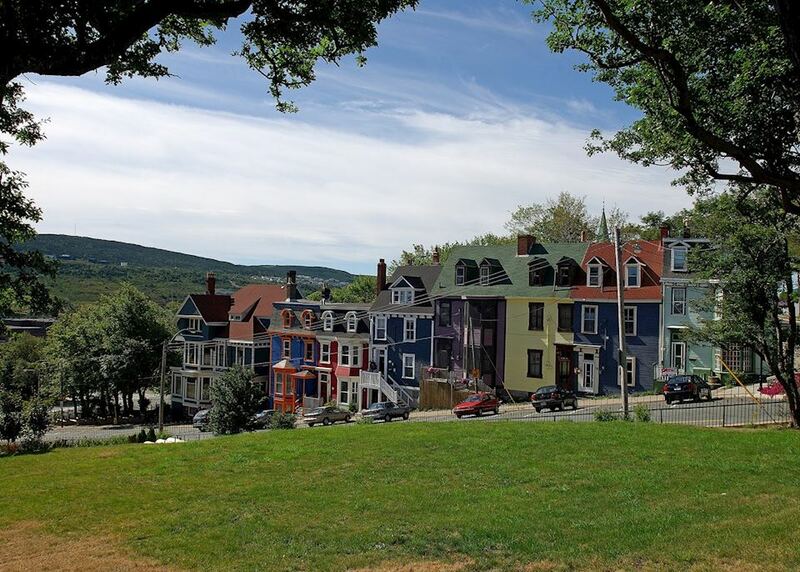 Explore St. John's many pubs and restaurants, well-known for their live music. 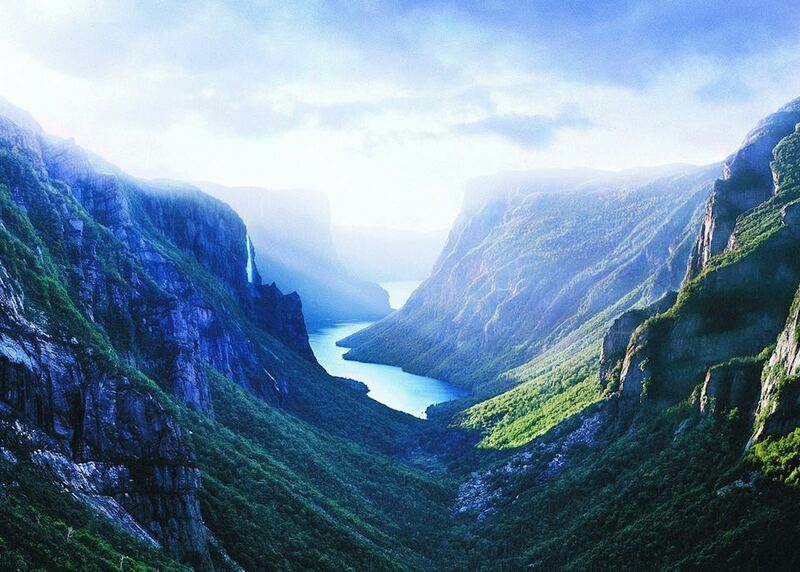 Marvel at the magnificent scenery of Gros Morne National Park. 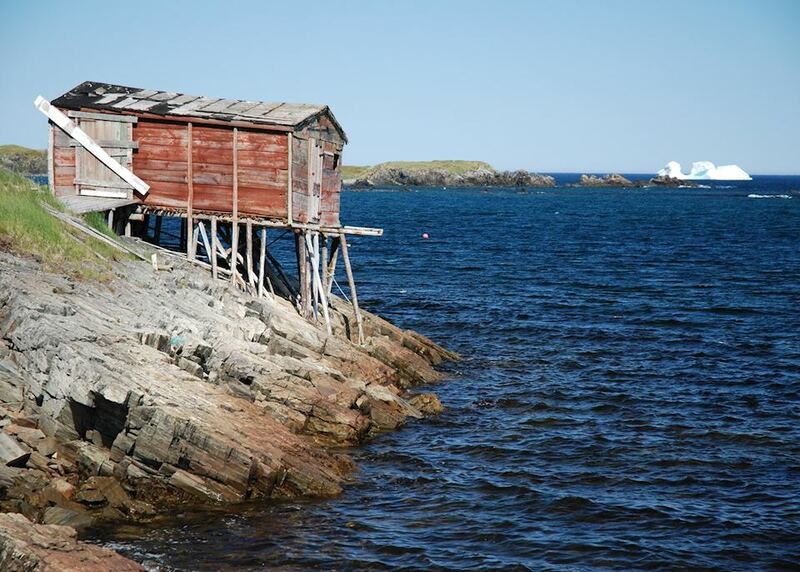 Visit the site of the authentic Viking settlement at L'Anse aux Meadows. 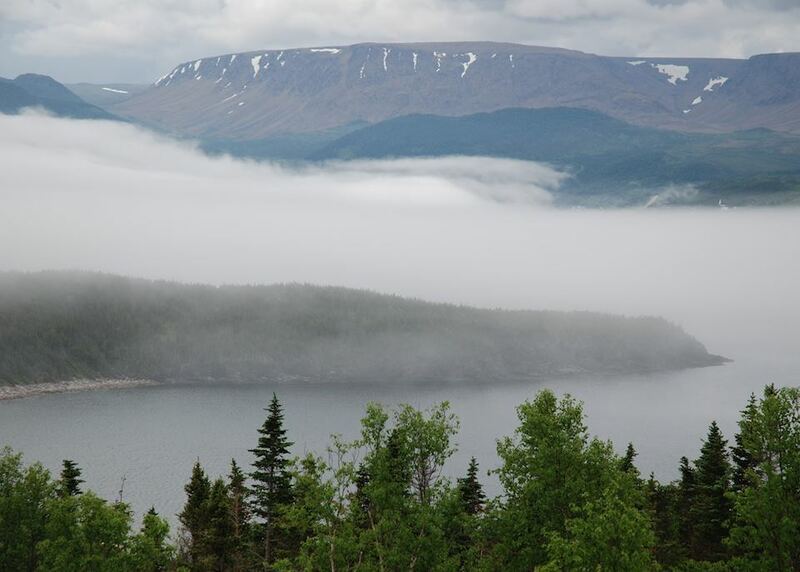 Lose count of moose and caribou as you drive north along the Northern Peninsula. 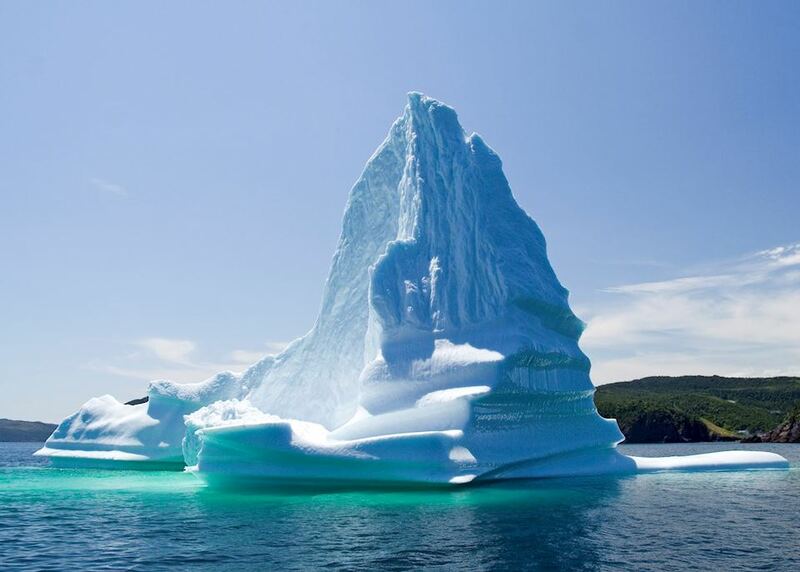 Today you begin your journey by boarding your international outbound flight to St John's. 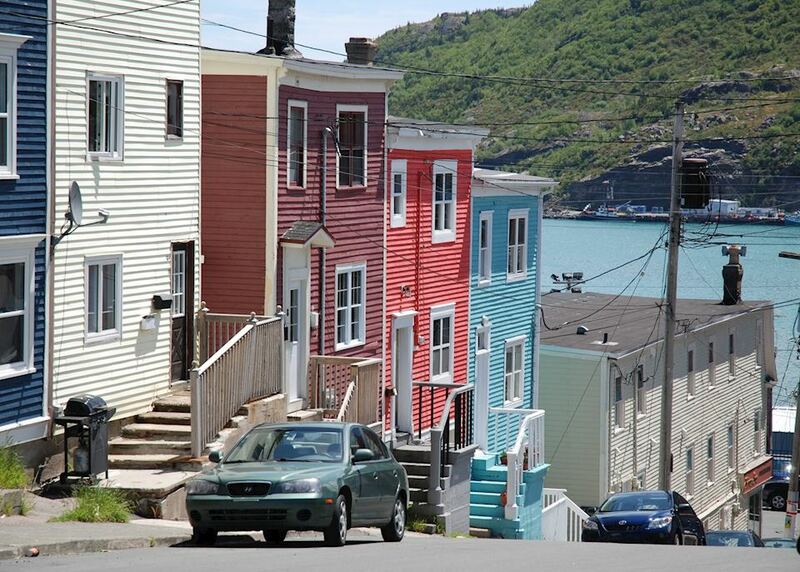 On arrival in St John's make your own way to your downtown hotel. 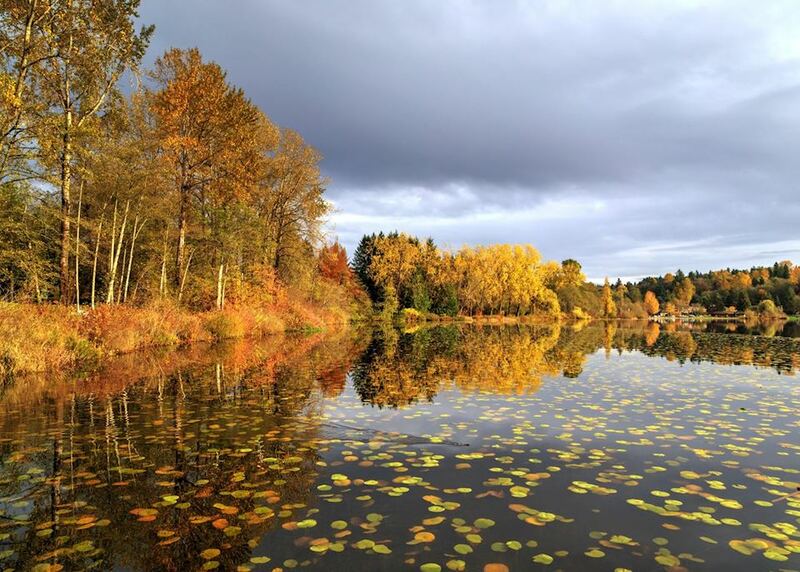 The remainder of the day is free to relax. 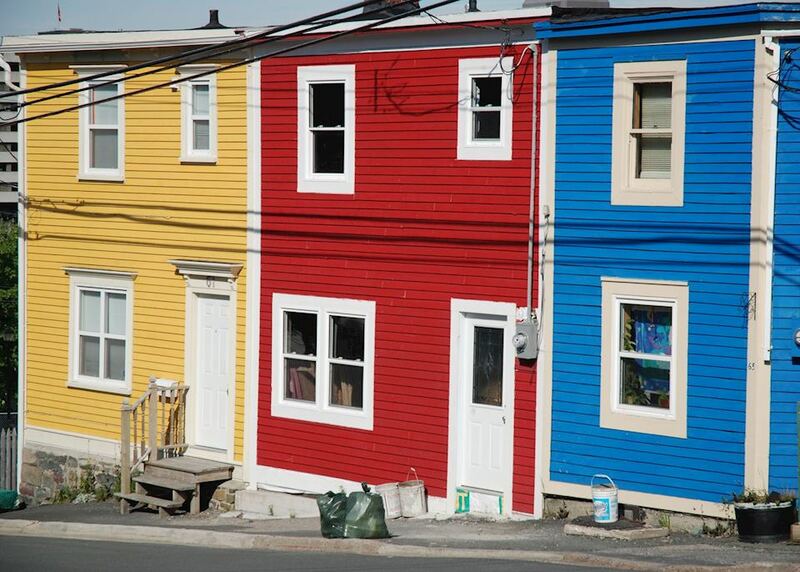 Spend a full day exploring St. John's, Newfoundland's capital. 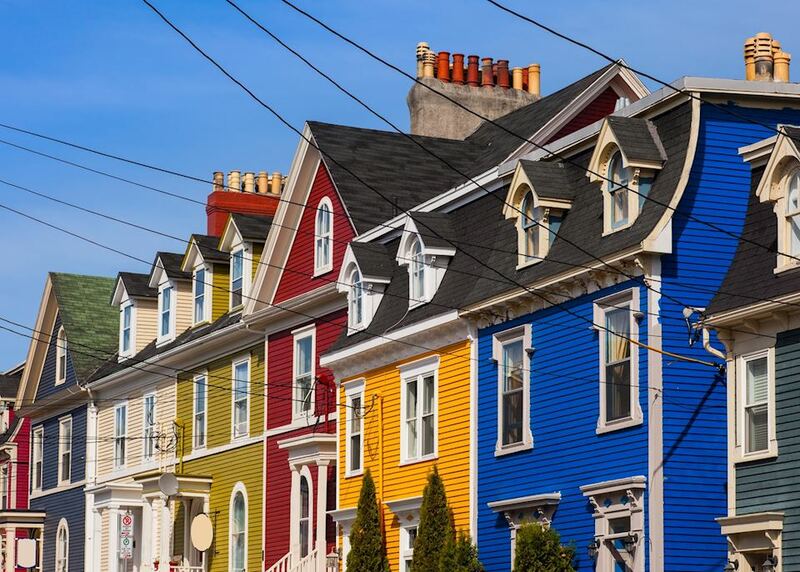 Discover the brightly painted former fishermen's houses, the bustling harbour with its historic pubs and lively nightlife, and climb Signal Hill for spectacular views over the city. 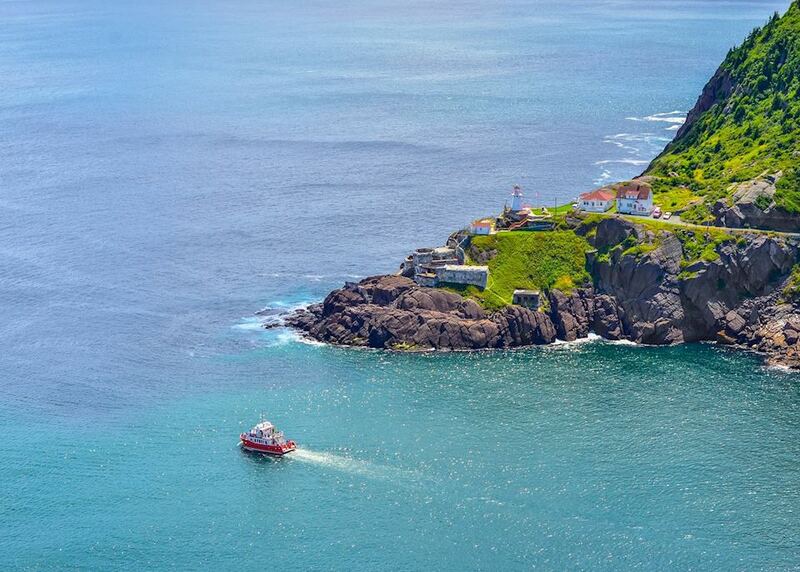 Collect your hire car from downtown St. John's and then head out of the city to Trinity Bay. 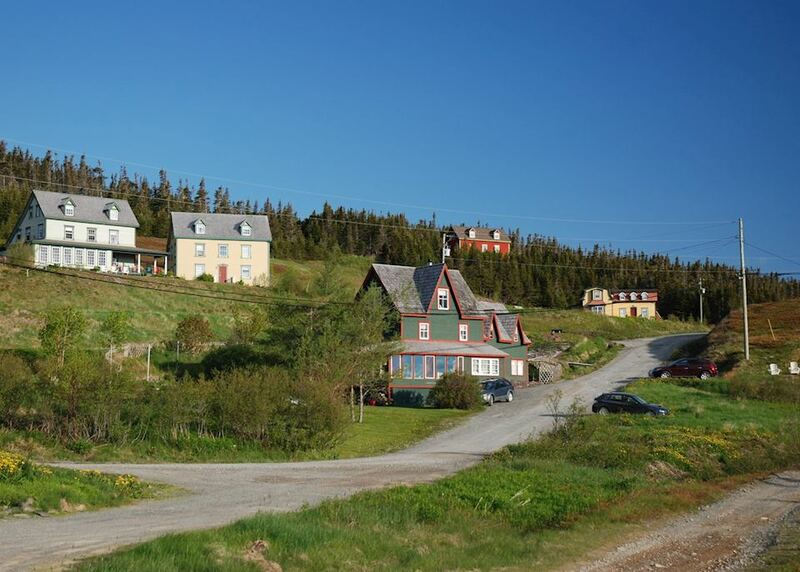 The remainder of the day is free to explore the coastline and small villages around Trinity Bay. 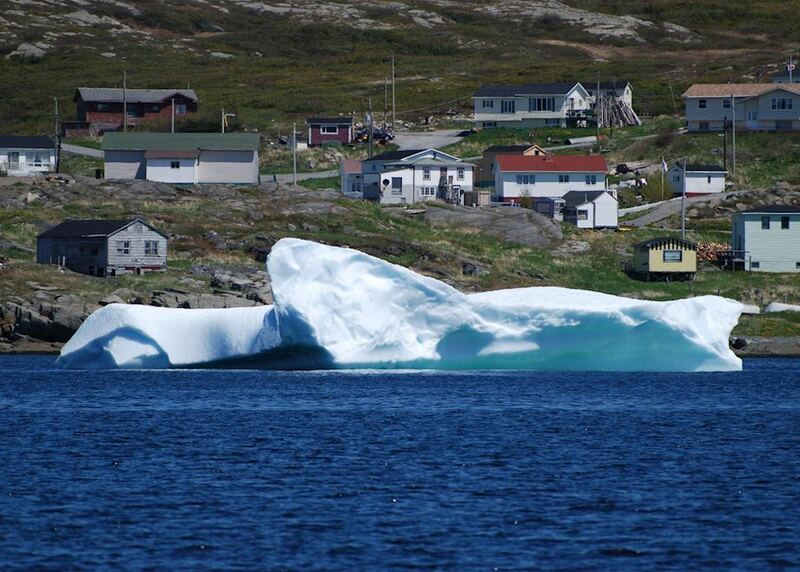 Enjoy a day of exploring the pretty fishing villages around Trinity Bay, watching out for whales and icebergs out at sea. 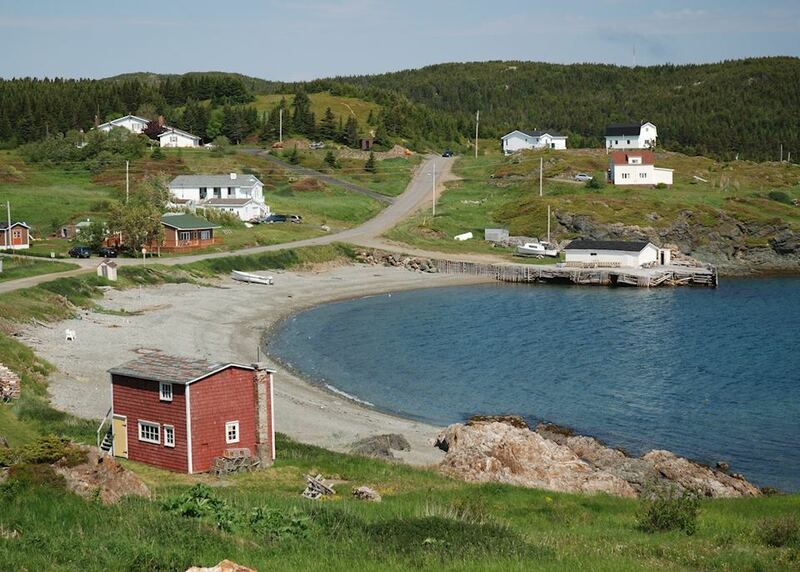 Today your drive takes you northwest to Twillingate on the shore of Notre Dame Bay. 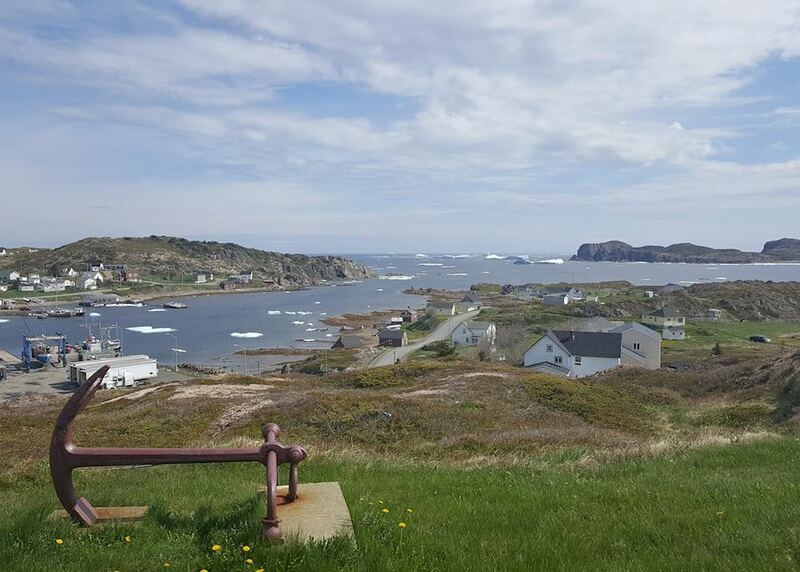 Twillingate is a charming old fishing port that offers superb whale watching during the summer months, even from the cliff tops. 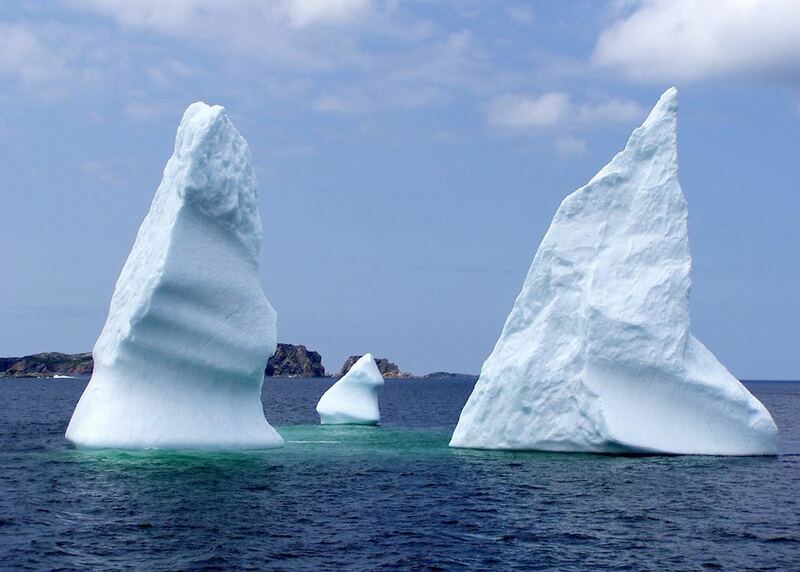 Also, icebergs here come in very close to shore as they are swept south on the Greenland Current. 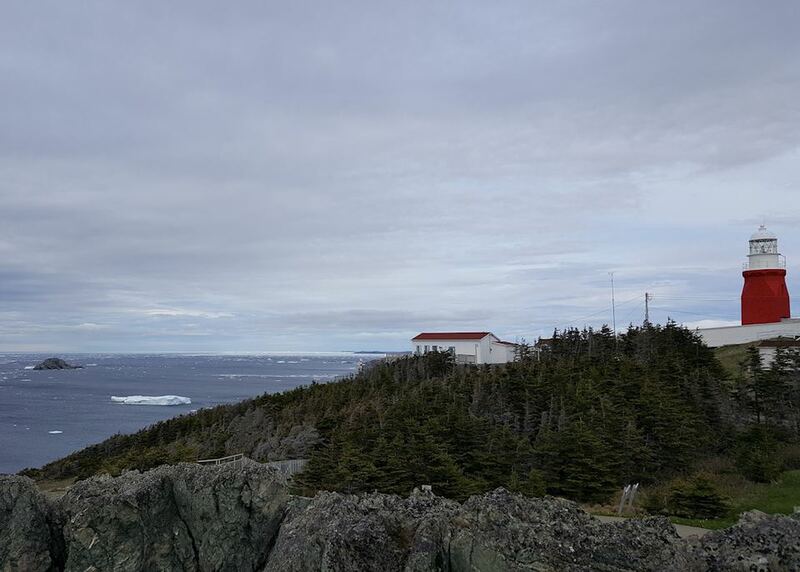 From Twillingate drive through Newfoundland's rugged hinterland, passing huge tracts of coniferous forests and countless lakes. 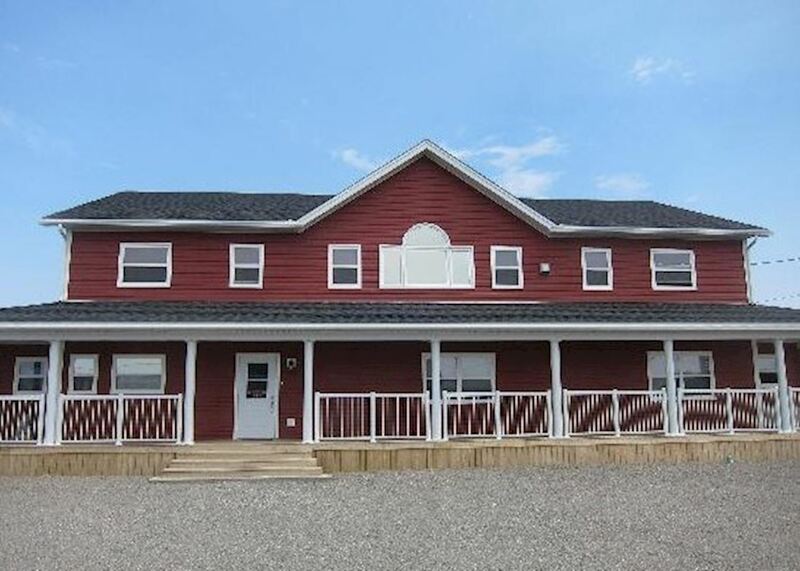 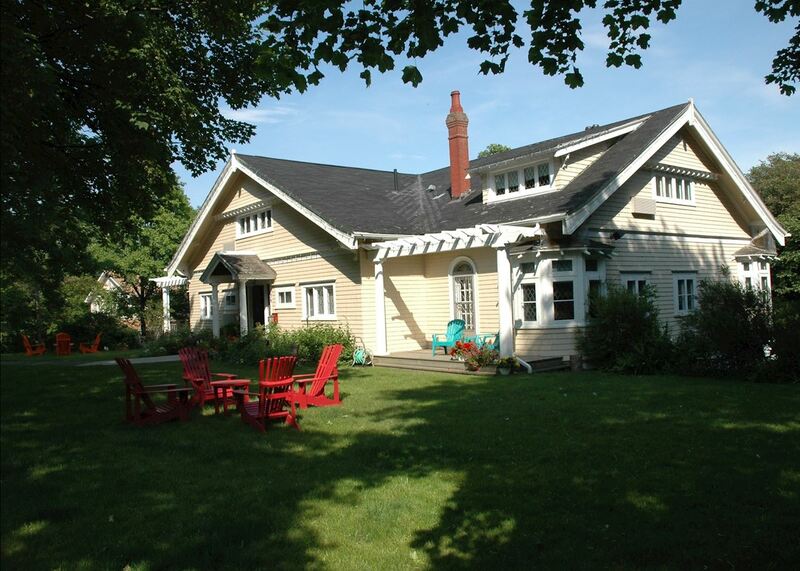 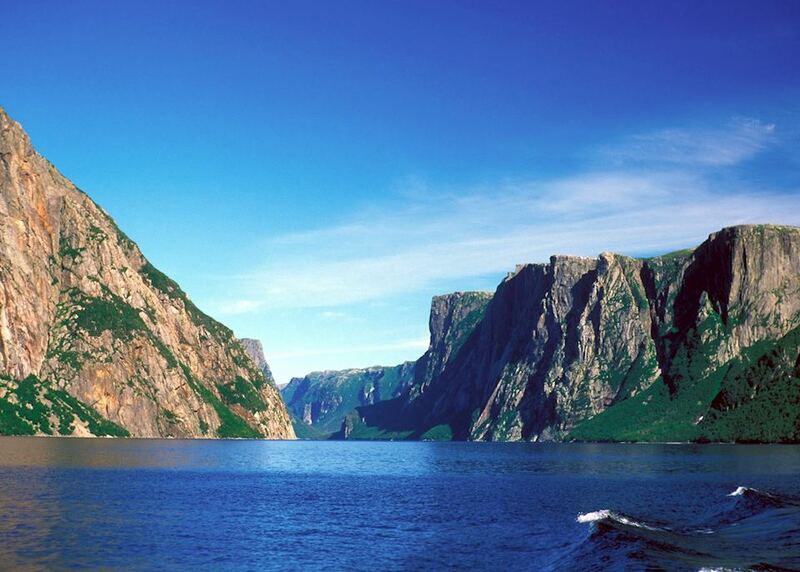 Arrive in the Gros Morne National park for your overnight stay. 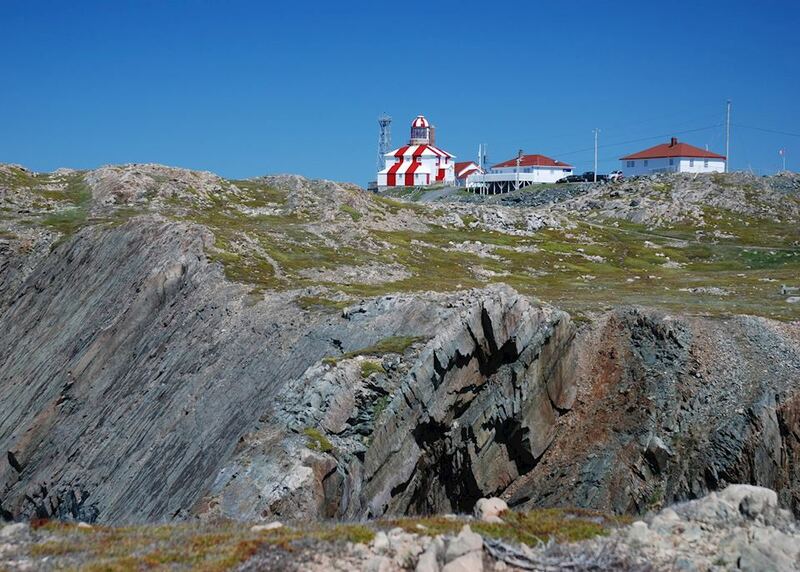 Today, drive north along the coast and then across to St Anthony. 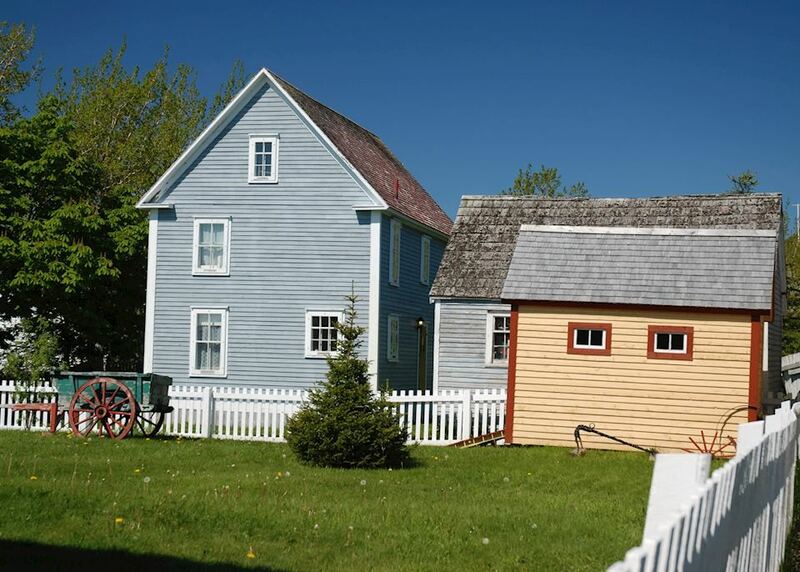 There is plenty to see and do on your day in St. Anthony. 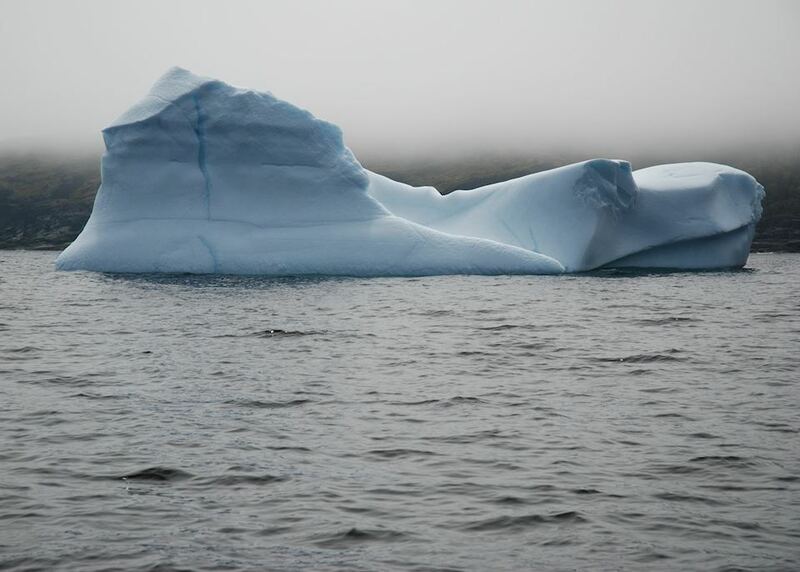 Nearby lies the authenticated Viking site of L'Anse aux Meadows and wildlife abounds with large populations of whales, sea birds, black bears, moose and caribou. 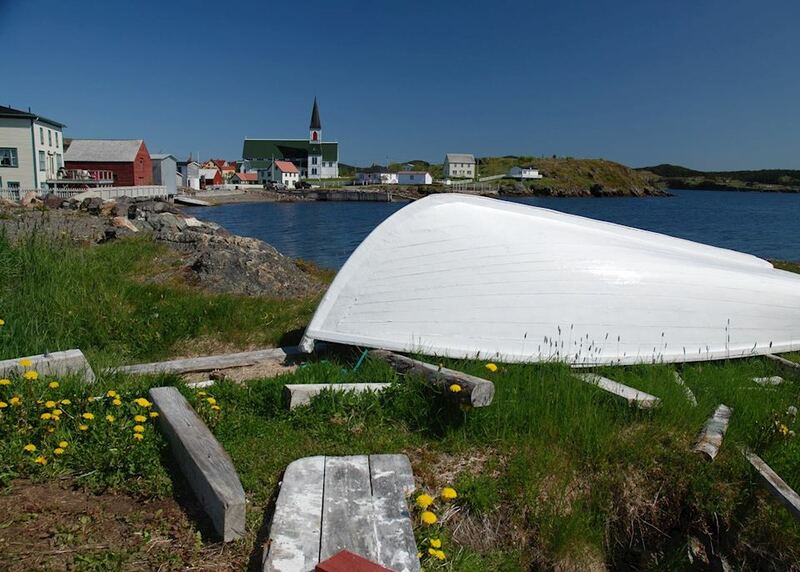 Spend another full day exploring the area around L'Anse aux Meadows. 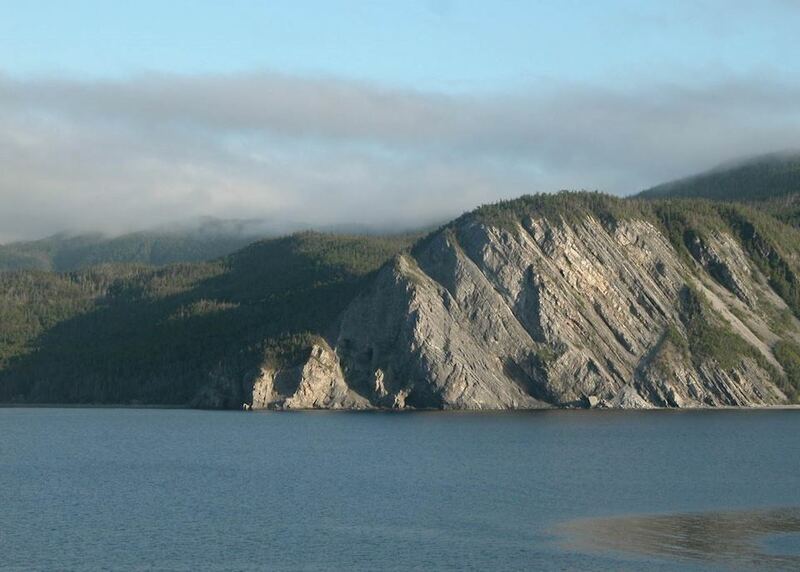 Today, drive south past the small village of Port au Choix to Gros Morne National Park, your home for the next two days. 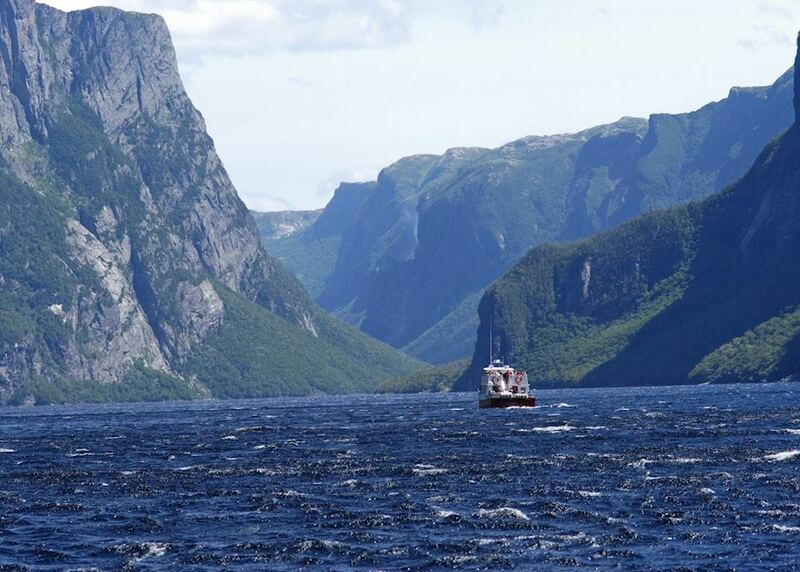 Join a guided boat tour to Gros Morne National Park's most beautiful fjord, Western Brook Pond. 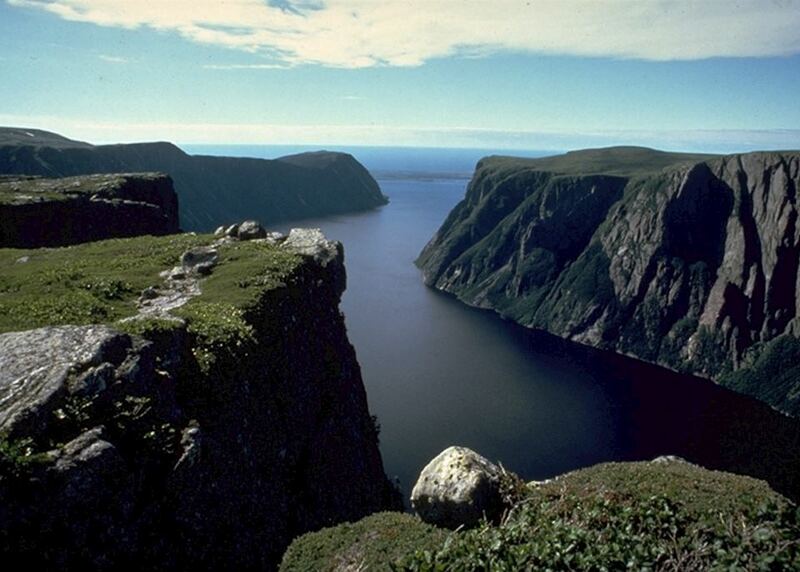 Marvel at the cliffs and the grandeur of the Long Range Mountains whilst looking out for sea mammals and birds. 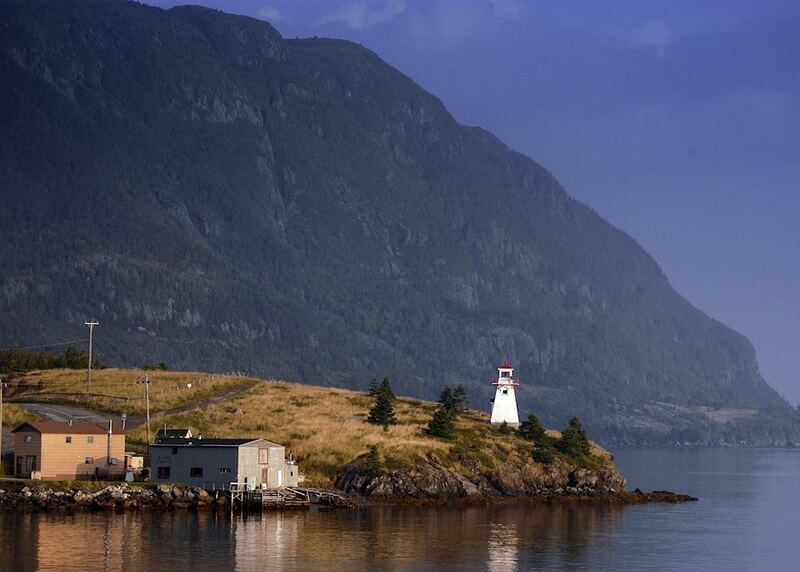 You may wish to spend your time today walking in the mountains or along the coastal cliffs. 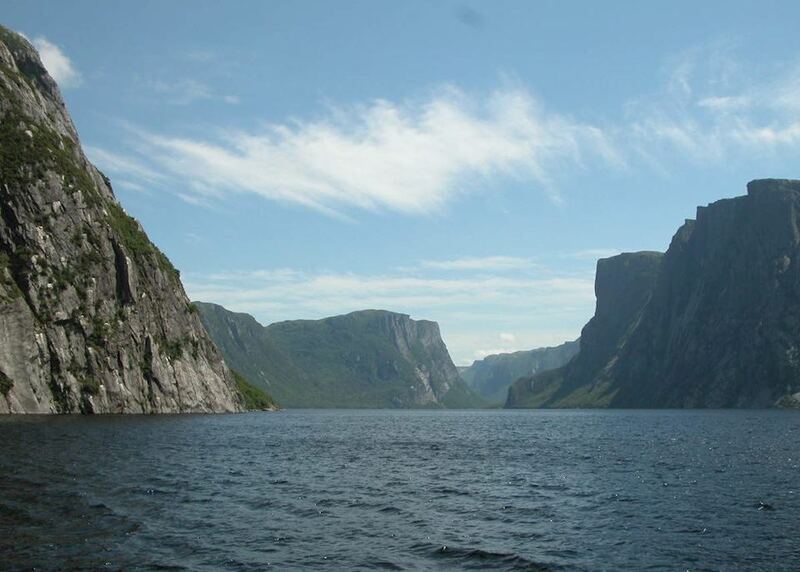 Gros Morne is renowned for remarkable geology whilst there are also plenty of activities such as sea kayaking or cycling that you may wish to take part in. 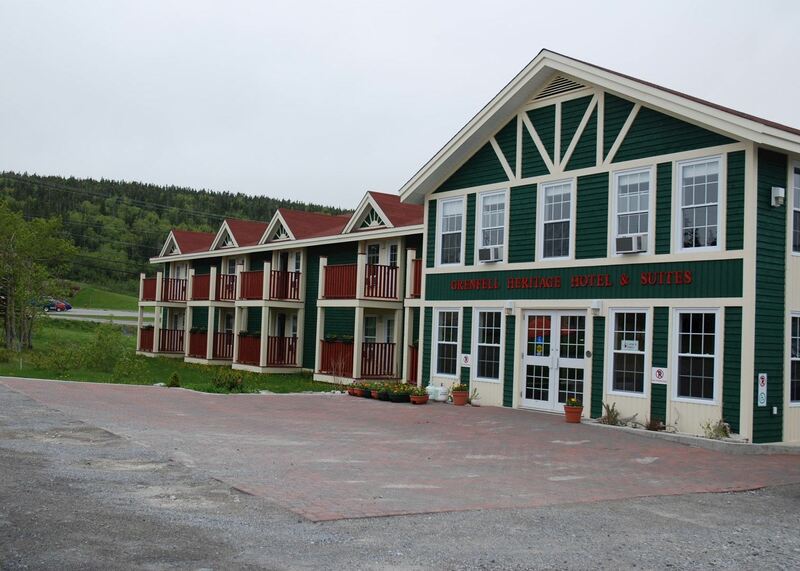 Drive the short distance to Deer Lake to drop off your hire car prior to boarding your flight to St John's or Halifax. 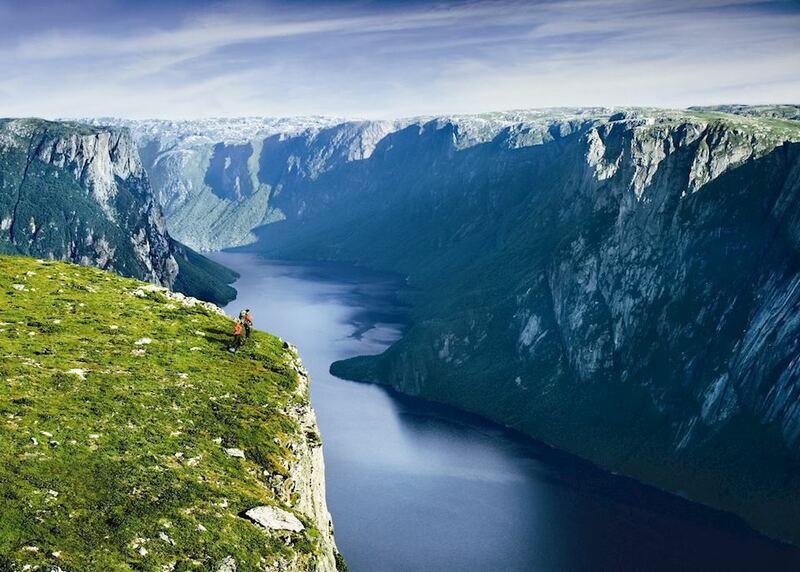 Here you join your onward flight home.